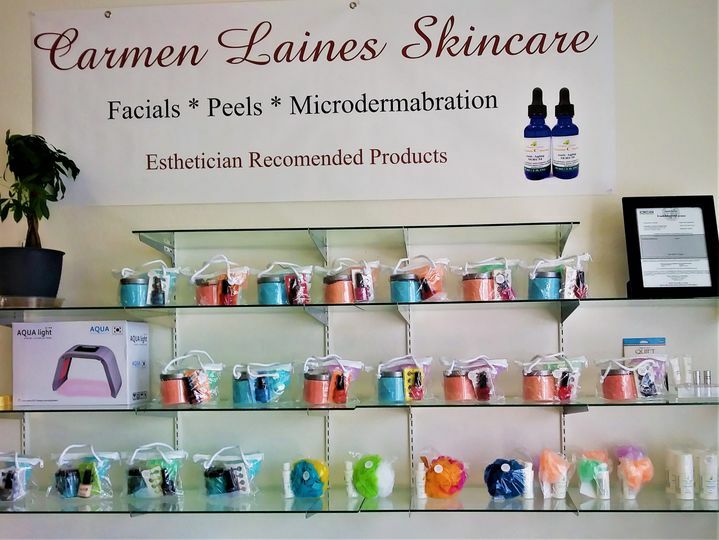 At Carmen Laines Skincare and Cosmetics, we strive in bringing the best quality skin care system to you that is simple, affordable, and easy to fit into your crammed schedule. 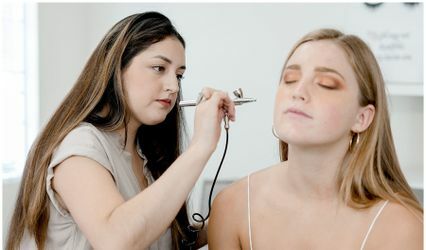 We believe that women should always have time to care for themselves throughout their busy schedules which is why we make our facials always customized, convenient and affordable along with same day appointments and easy at-home care with directions. We specialize in creating customized skincare routines according to your needs and lifestyle. 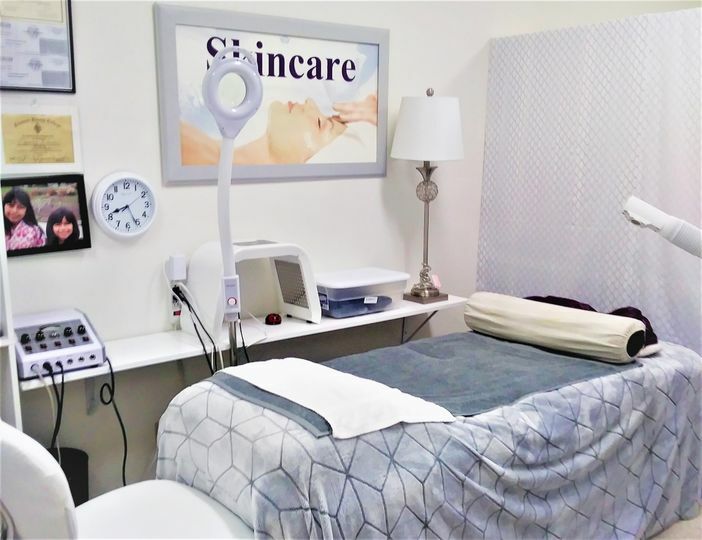 Come in, take a minute to relax, and let us take care of you and your skin. 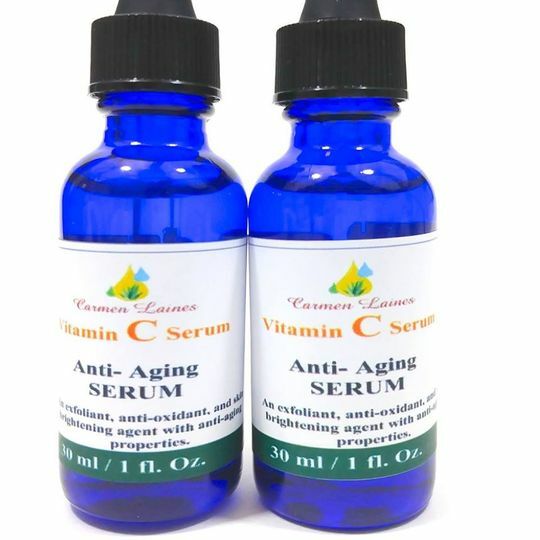 Our products treat skin with wrinkles and tissue slackening, acne scarring and discoloration, sun damage, dry and dehydrated skin, oily skin with blemish problems, sensitive skin, puffiness, and tired eyes. 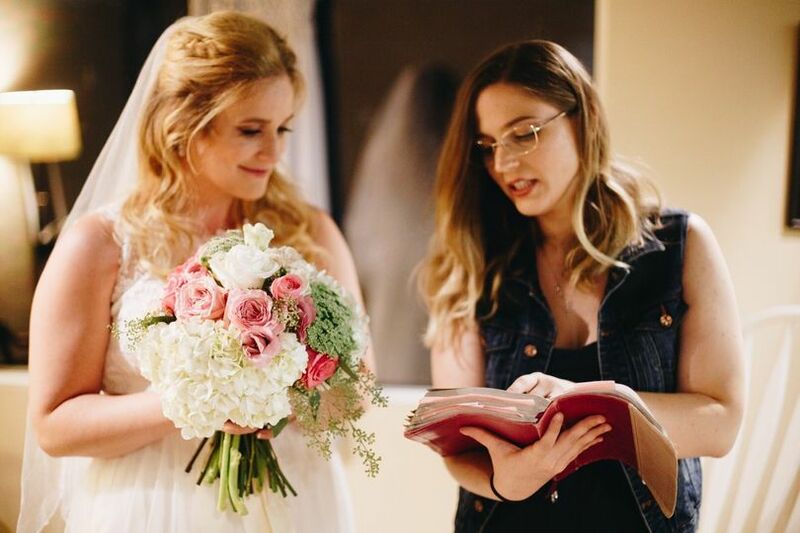 You will definitely see a significant difference in your skin after just a couple weeks.​ We have customized routines and facials ready to fit your wedding timeline to provide you with beautiful, glowing skin for your big day. Don't wait, come in and sample our products and receive a skincare analysis, all at no cost to you. We look forward to your visit! Carmen Laines started her own skincare line in the year 2000 intending to stay home and take care of her two girls. Once they started school, Carmen decided to go back to school and become an Esthetician in the year 2007. 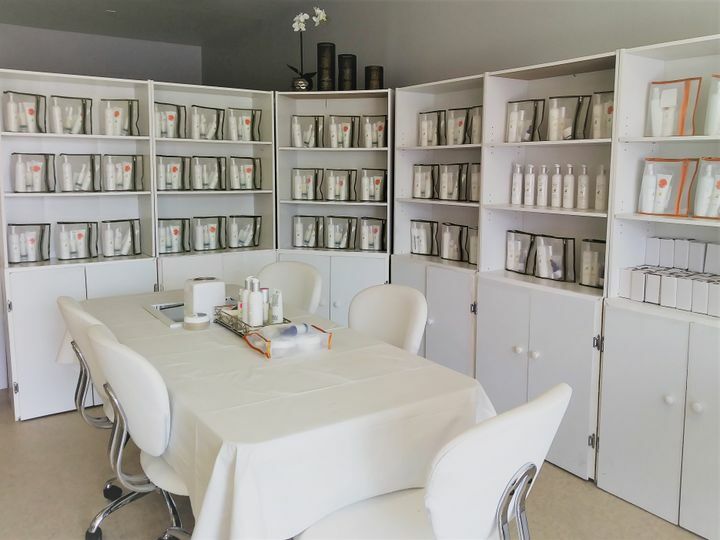 With a new driving passion for skincare, she opened up a spa immediately after graduating. 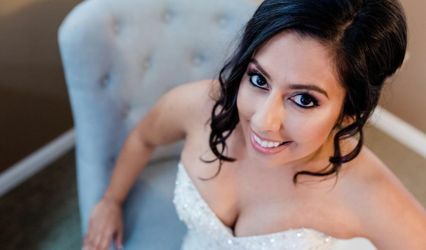 Still eager to learn more, Carmen then returned to school in 2012 and received her Cosmetology License and in 2013 completed a 9-month course in Massage Therapy. 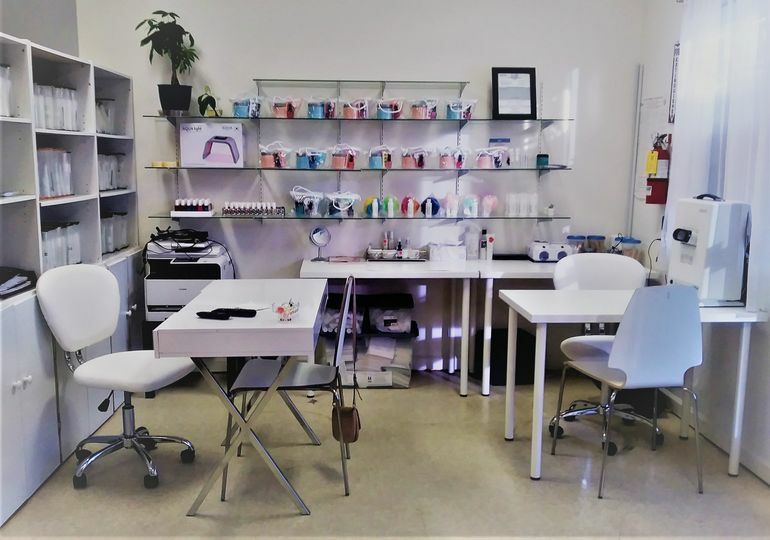 After working in the East Bay and having done over 11,000 facials, Carmen moved her company to Clovis, CA and is now teaching other Estheticians on the proper facial technique and product knowledge while also running an online store that ships to all 50 states.